This is another one of those recipes where I wonder if my loose usage of terminology causes consternation for others. I’m calling this a southern salad. Why did I name it as such? Two of the main ingredients are peaches and pecans. As a person who has lived in New Hampshire for ages, those two ingredients make me think of the south. I am hoping that if the name is troubling for some, the taste of the salad will make up for its name. Like I mentioned on Monday, I’ve been trying to bring the feel of spring into our home for a few weeks now. 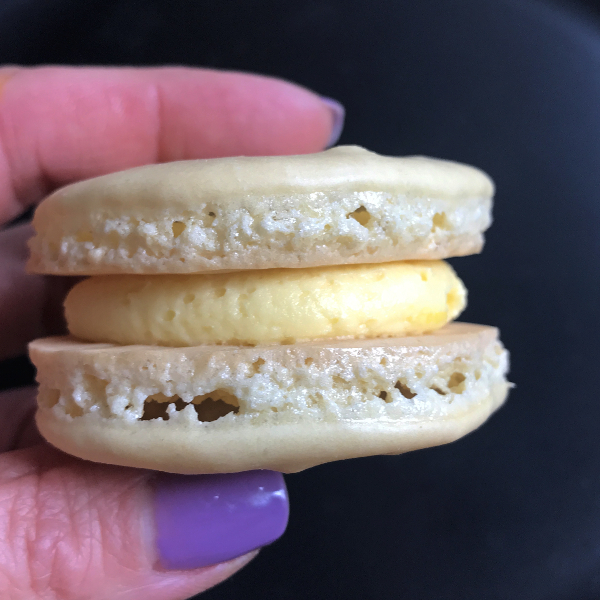 Mother Nature just hasn’t been sure if she’s done with freezing rain and snow, so I’ve been making foods to convince myself (and my husband) that it’s not that chilly outside. I figure if you top a bed of greens with ripe peaches, you’re well on your way. All you need is a really good dressing and maybe another topping or two for the salad. This salad, although flavorful, definitely needs to be served as part of the meal and not the focus. 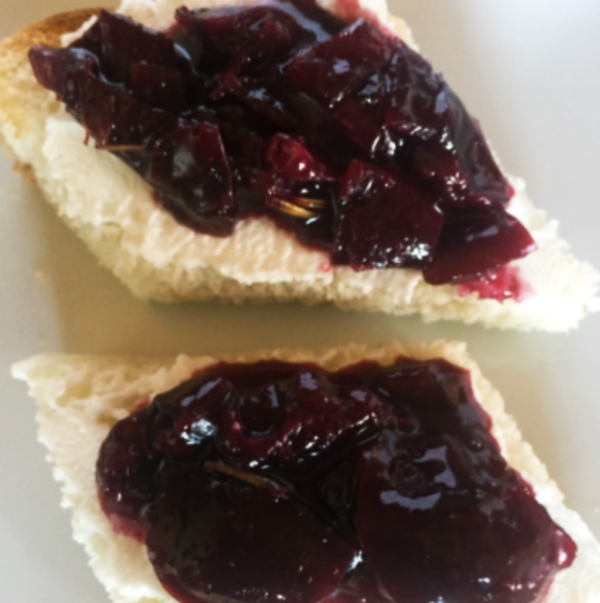 In our world of tapas driven meals, it presents well as one of the three or four dishes on that evening’s menu. It also would make a fine side salad to accompany your meal. 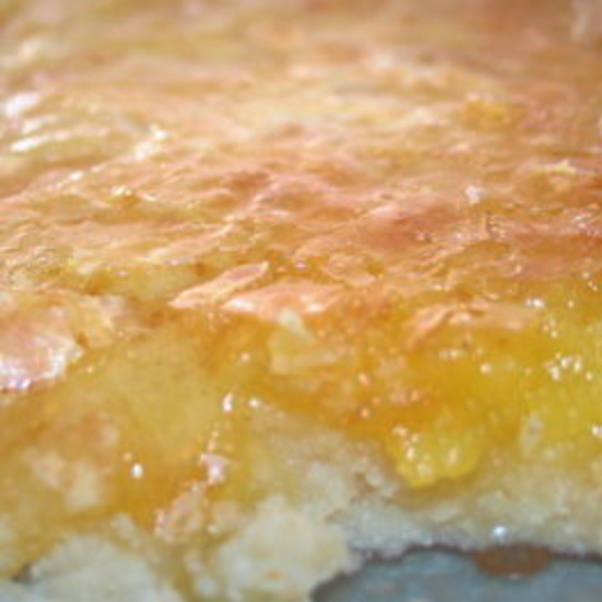 A note about the peaches for this recipe: they need to be fresh and ripe. Using canned or frozen peaches would not be a good idea. They have too much moisture and would make for a soggy salad. 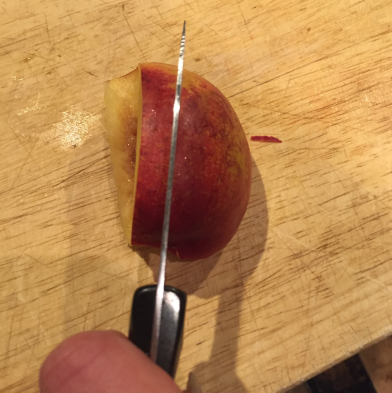 Since the peaches simply are sliced, you want the peaches to be at the height of ripeness. Not underripe and tart nor overripe and mealy. 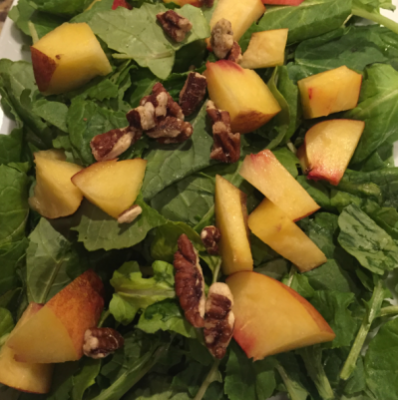 While perfection is tricky, you need to aim for that when choosing peaches for this salad. 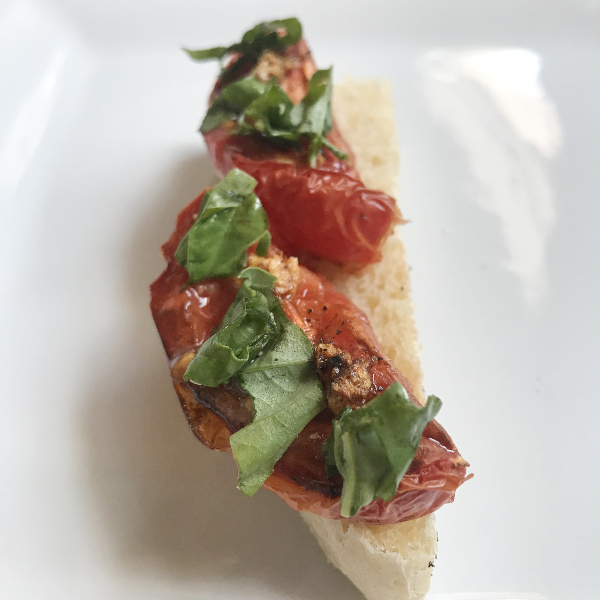 Finally, the vinaigrette is made with bourbon, hence its name. If you’re making it for a family meal, it’s probably fine to serve to the kids, as there’s only a half tablespoon in a serving. However, I also think that a simple honey mustard dressing or balsamic vinaigrette would be a fine substitute. 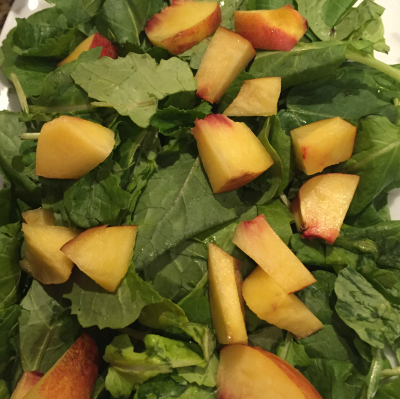 Dice peach into 1/2″ cubes; sprinkle over arugula. Chop pecans; add to salad. 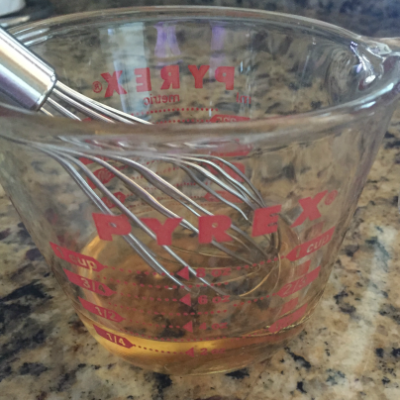 In a small bowl, combine vinegar, bourbon, and maple syrup; whisk well. Divide vinaigrette between the two salads.